We believe having wide range of products so that our customer get choice in buying. Also our products will make your fish healthy and will nourish them. 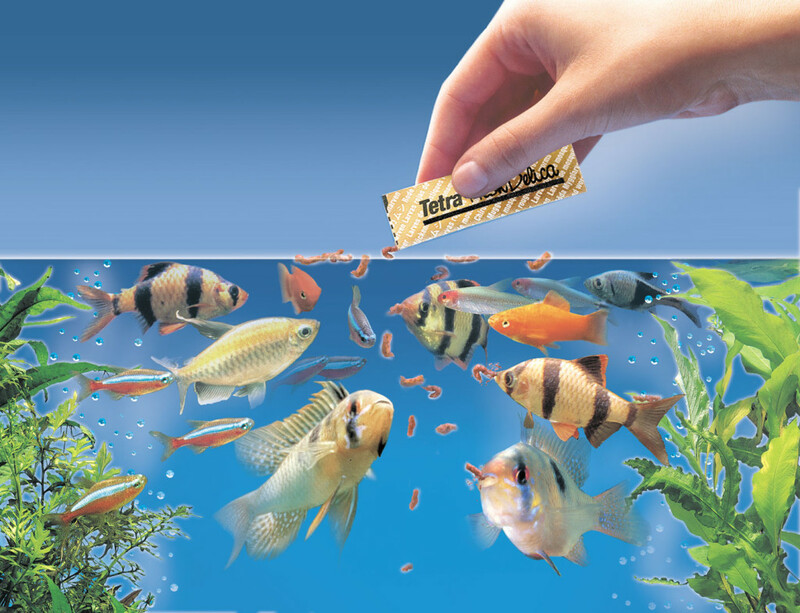 We deal in fish feed companies like Tayio, Tetra Bits, Drools, Okiko, Shrimp-E etc. All of our products are 100% genuine.